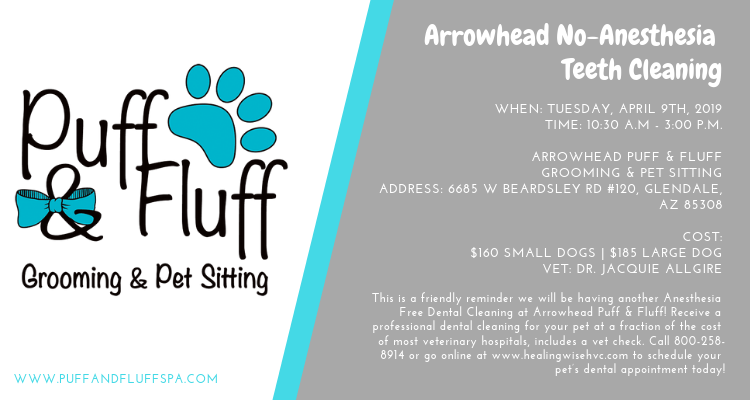 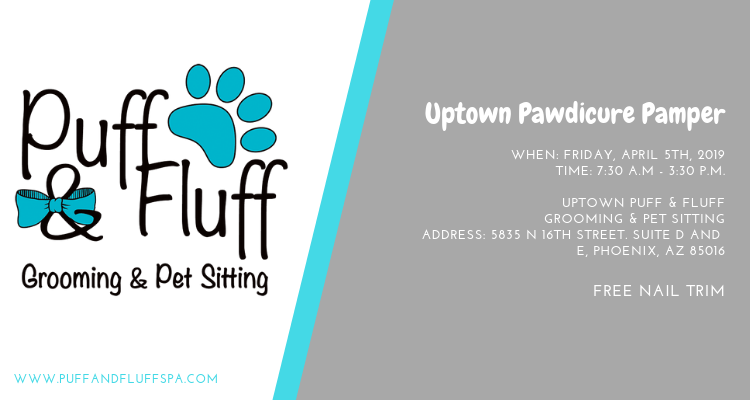 Puff & Fluff Grooming and Pet Sitting loves being involved in our local community. Below are a list of upcoming pet events in the Phoenix area. Bring your pet and join the fun!